Dr Sega-Hall was involved in hand dermatitis and PDT trials during a research fellow job in Portsmouth and then completed a degree in Dermatology in the Wessex Deanery. 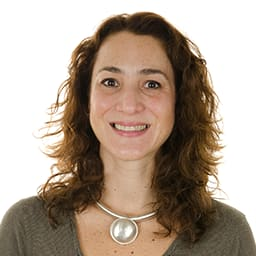 Dr Geri Sega-Hall specialised in advanced skin surgery and Mohs surgery in Oxford and works as consultant dermatologist at Queen Alexandra Hospital in Portsmouth. She is actively involved in teaching junior doctors and supervises the Mohs fellowship in Portsmouth. She is also head of the Dermatology Audit and Governance team.